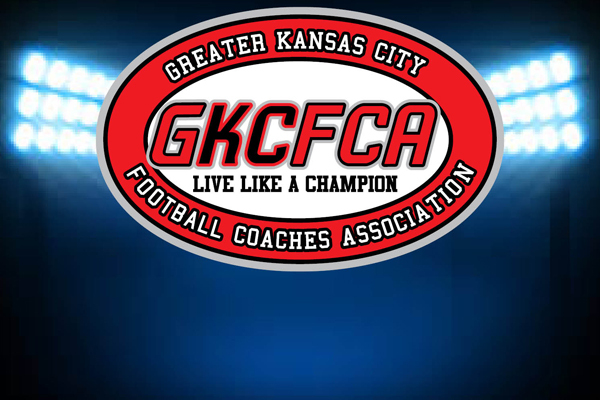 The February Greater Kansas City Football Coaches Association will hold its February clinic Wednesday, Feb. 28 at Central States Beverage Company in south Kansas City. The speakers will be Josh Littrell Head coach from Waldorf University who will talk offense and Nathan Roach linebackers coach from Wartburg College will talk defense. Littrell and Roach are both former Metro players who have gone on to become college coaches. JoshLittrell is the son of Leavenworth Head Coach Mark Littrell. Nathan Roach is the son of former GKCFCA President and Pleasant Hill Head Coach Kyle Roach.